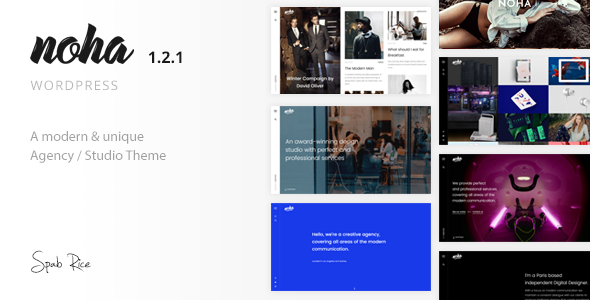 Noha is a unique and modern Template for your creative professionals, Agencies, Studios with multiple use. We created a smooth and clean User Experience focusing on what mathers most, your brand and portfolio. Your visitors will be excatized by it simplicity.